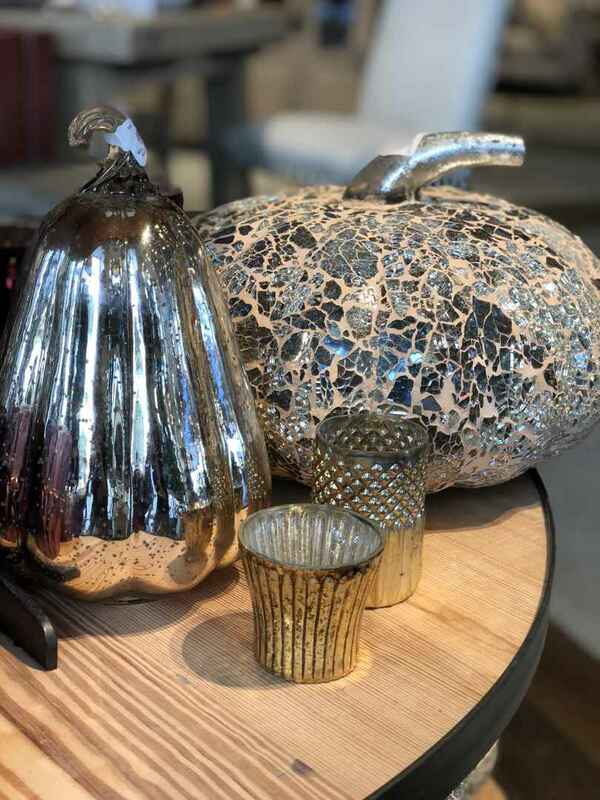 We all want the perfect table setting for fall festivities but for some of us it’s easier said than done… The experts at Pottery Barn in Town Center are here to help! Here are five tips to consider when taking on this task in the coming months. Pretty basic, we know, but a fundamental step in your decorating journey! It’s important to clear off your table and start with a clean slate. You’ll then want to arrange your table runners, centerpieces, and dinnerware to ensure a balanced table throughout. Centerpieces. Centerpieces. Centerpieces. We love em’ but they can be a major intrusion when it comes to conversation at the dinner table. Make sure before your guests arrive that nothing is in the way of you and your friends enjoying each other’s company! 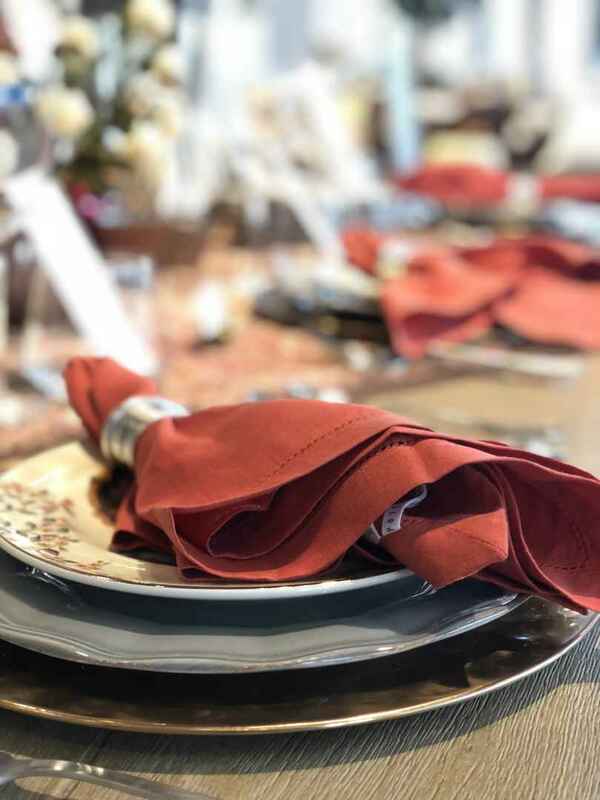 A simple layering of place mats and dinnerware can pack a lot of sophistication into your fall soirée – so start stacking! Have fun! This table should reflect your personality and most importantly make you feel warm and fuzzy inside at the sight of your new creation! Don’t have time during your hectic week to take this project on? Make things easy and give Pottery Barn a call! 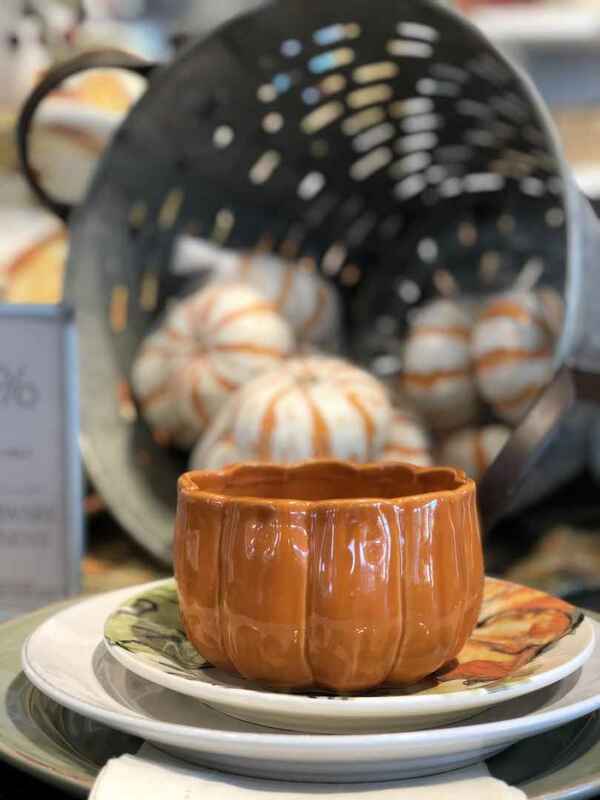 They have design experts in store that are ready to take the wheel and help you create the perfect fall table setting. Call (757) 222 – 5086 or stop by their store at 177 Central Park Avenue in Town Center of Virginia Beach.